Over the past few decades, shag carpeting has greatly diminished in popularity. Once a trendy and readily available carpeting option, shag-style construction is now mostly isolated to area rugs, rather than wall-to-wall carpeting. Although shag is now considered passé by some, there are other long-fibered carpeting options- and shag has, in its decline, led to the development of 2 new textured styles-Frieze and Cable. 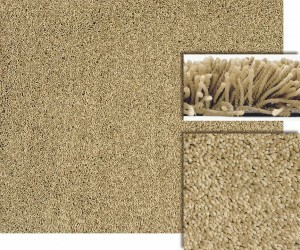 Frieze carpet is one of the most popular options in carpeting today. Fibers constructed with a very high twist level gives this style carpet its distinct, curly appearance; the long fibers are tightly wound until they actually curl over themselves. The twisted tendrils of frieze carpeting also enable it to withstand traffic, and resist footprints well. 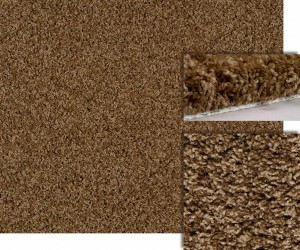 This is a carpet option that offers excellent wearability and comfort. 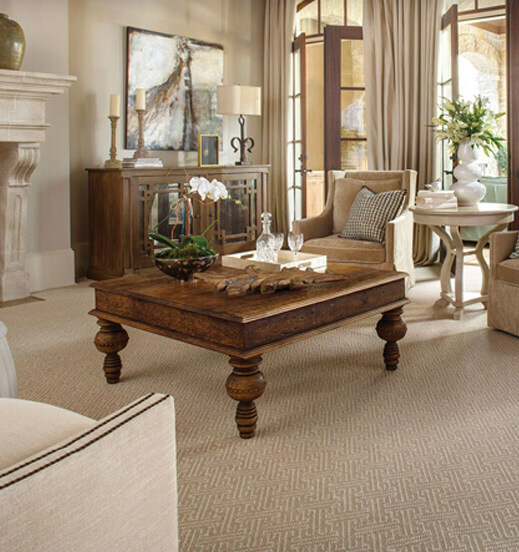 Cable style carpet is a thicker, straighter carpeting choice than frieze. A lower level of twist, and denser, wider yarns make this a very soft, sumptuous carpeting option. Because cable carpeting is so cozy and plush, it would do well in bedrooms or other areas where relaxation and comfort are key. Keep in mind that the lengthy fibers can matte or bloom under heavy traffic, losing some of the look or texture over time.